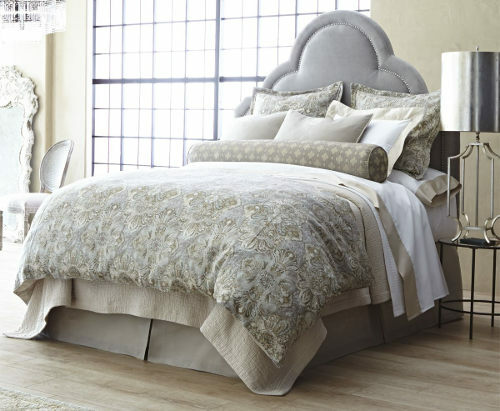 The rich textural design of Peacock Alley Baroque bedding creates a timeless ensemble. Made of 55% linen/45% rayon. Coordinates beautifully with Peacock Alley Mandalay Cuff sheet set. The Purists Kimi bedding from SDH has natural coloring and soft texture in an exquisite blend of 80% Egyptian cotton and 20% linen. 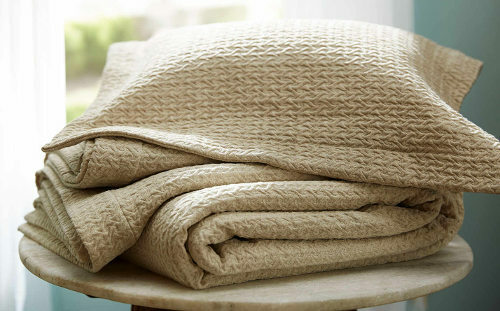 We think that they’re the perfect bed covers for year-round comfort. 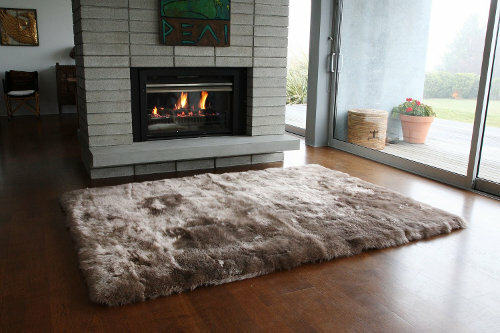 Fiber by Auskin sheepskin rugs capture the best of what nature has to offer. Their density and texture bring simplicity and style to any home. Available in six classic colors and four standard sizes. Colors and sizing can be customized for your specific needs. Peacock Alley Concerto embroidered pillowcases and flat sheet will add a touch of elegance to your bedding ensemble. 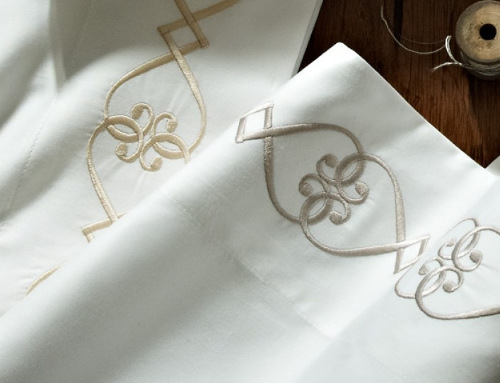 These 420 Thread-count, 100% Egyptian cotton sateen pieces are offered in a white base with a choice of over 15 embroidery colors. The embroidery features a continuous interlocking heart embroidery on the cuff. Nobody does pillows like Kevin O’Brien Studio. Lush velvets and linens in an array of designs and colors that leave you yearning to fill every room. 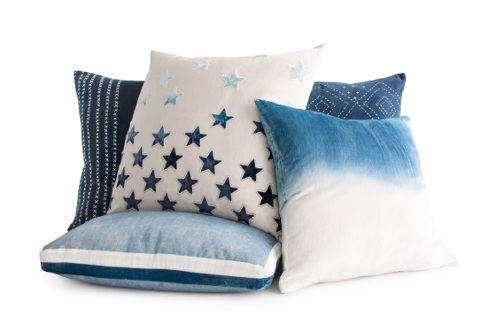 New introductions here include Stripe Stitched, Stars Appliqued, Double Tuxedo, Dip Dyed, and Diamond Stitch. 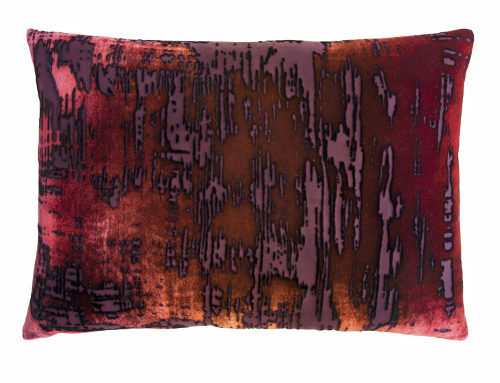 A new introduction from Kevin O’Brien Studio, the Brush Stroke velvet decorative pillow gives any room an artistic touch. Pillows are available in a variety of sizes and colors and are handcrafted in the USA. See more uniquely beautiful Kevin O’Brien decorative pillows and bedding at DefiningElegance.com. Infused with an extremely soft feel and gentle diamond texture, the Signoria Olivia coverlet and shams render a casual but elegant look. These easy care 100% cotton fabrics hold up well after repeated machine washing and drying. Available in five colors. 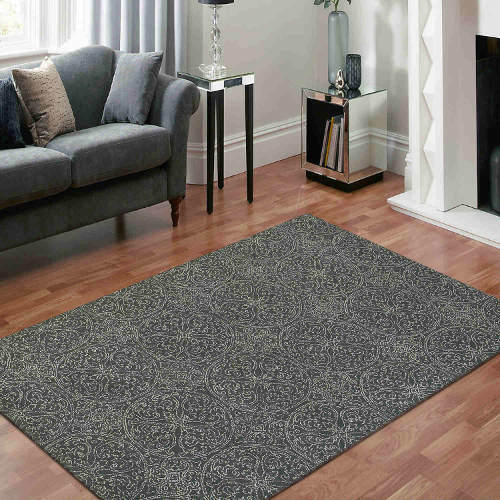 Perfectly blended New Zealand wool and art silk, the Amer Serendipity rug is hand-tufted in deeply-saturated Dove Gray colors and a stately design. Reduced shedding and increased softness. Bring Italian beauty and romance to your home with the stunning three yarn vegetable-dyed jacquard Doria bedding from SDH Purists. 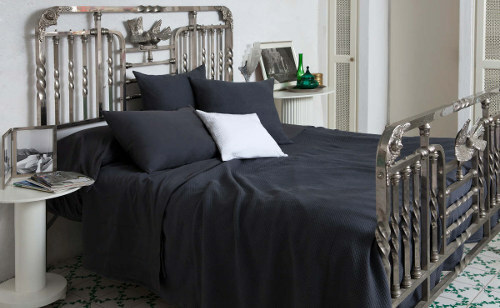 The Doria pattern is available in duvets and shams, as well as sheets, cases, and bed skirts.